Stable Life is a unique approach using the horse, animals and the environment to encourage and equip vulnerable young people with life skills and resilience. 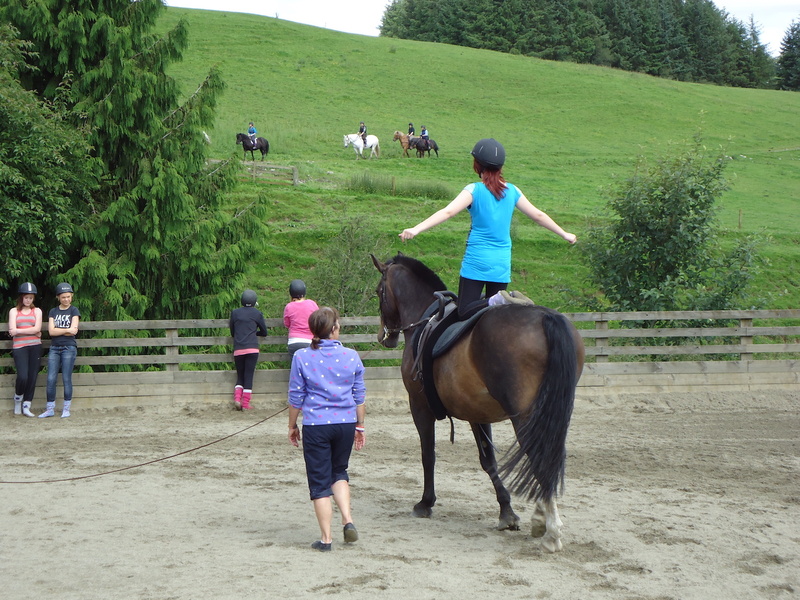 Stable Life is based on a model of Equine Assisted Learning (EAL) developed into a person-centered package using the horse as a tool and learning medium to engage with the young person. 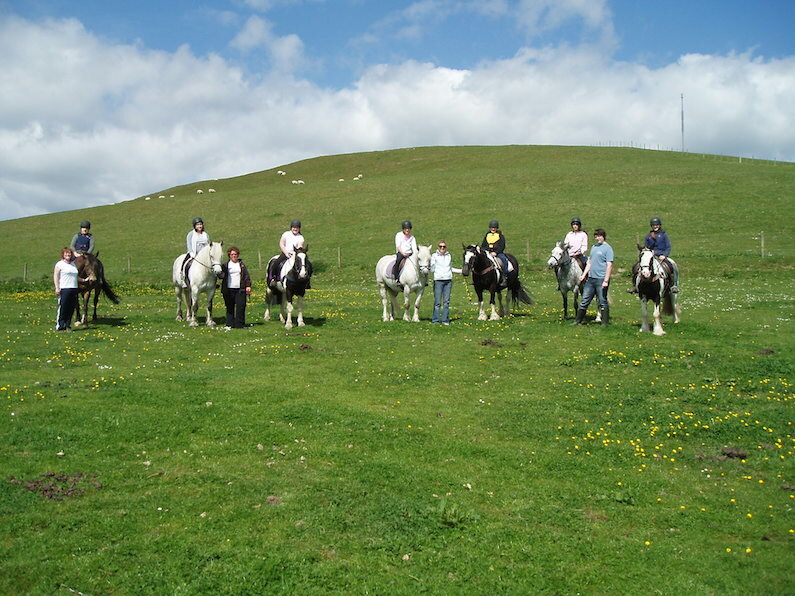 They work together with the young person and the horse looking at building up trust and partnerships and bring in specific activities and experiences of handling the ponies, communication and touch. Together, this gives young people the opportunity to work through their challenges and issues, relieve psychological distress, live more fully in the present, and change destructive patterns of behaviour. By supporting and providing opportunity in a holistic safe environment they motivate and develop trusting relationships which allow a safe space and time to experience healthier, happier and positive experiences encouraging positive and empowering choices and aspirations for life. Stable Life provides non-judgemental solutions where young people can explore their true self through the eyes and trust of a friendly animal. Their ponies are specially selected, they are unique, have their own personalities, are safe and sensible and are responsive and reactive to the young person and how they feel.